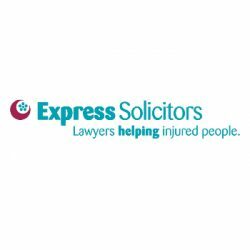 Express Solicitors is a national firm of fully accredited solicitors, which can pursue for you no win no fee personal injury and accident claims; medical and clinical negligence claims and serious injury claims. 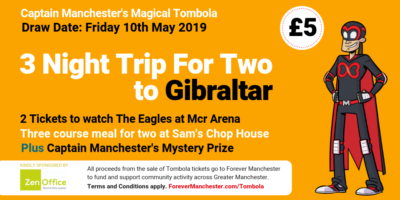 From their headquarters in Manchester, their solicitors give free over-the-phone legal assessments before visiting claimants at home or in hospital. They pride themselves on offering a personal service and can guarantee that whenever a client calls, they will be answered by one of their experienced team who will deal with their enquiry quickly and efficiently. Their solicitors are supported by a team of dedicated support specialists, cutting edge technology and an ongoing training programme that ensures they are fully up-to-date with all advancements or changes to the law. Express Solicitors has many years experience and has brought thousands of different compensation claims.